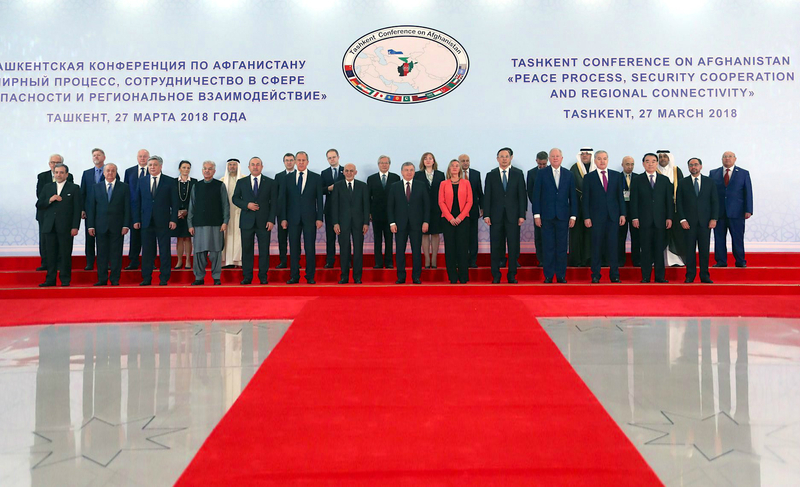 TASHKENT -- Representatives from more than 20 countries and organisations are in Tashkent for an international peace conference aimed at reaching a consensus on resolving the conflict in Afghanistan. Regional and international leaders began arriving in Tashkent Saturday (March 24) for preliminary talks. The two-day peace conference began Monday (March 26) and is a follow up to the second Kabul Process conference held February 28 in Kabul, during which Afghan President Ashraf Ghani unveiled a plan for peace with the Taliban. The Tashkent conference will build on the progress made at the Kabul meeting "in a continued demonstration of international support for a peaceful political settlement in Afghanistan", the US State Department said in a statement March 22. 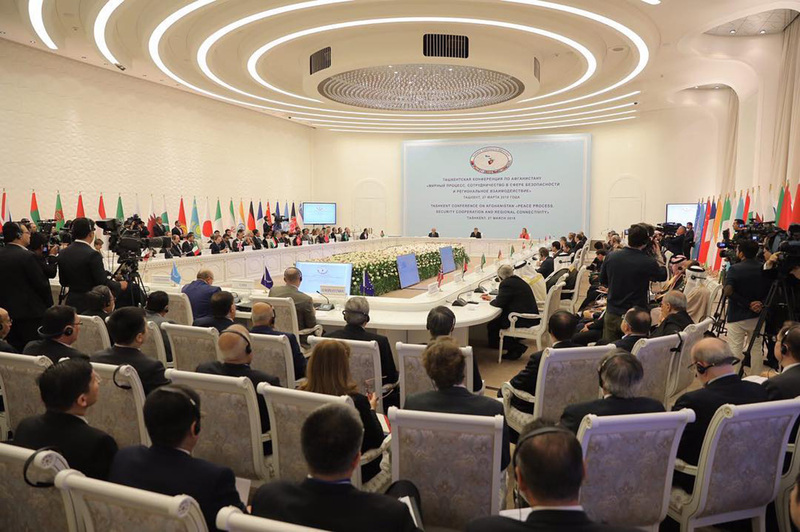 Uzbekistani President Shavkat Mirziyoyev organised the conference, attended by Ghani, UN Special Representative for Afghanistan Tadamichi Yamamoto, US Under Secretary of State for Political Affairs Thomas Shannon and the European Union's top diplomat, Federica Mogherini. 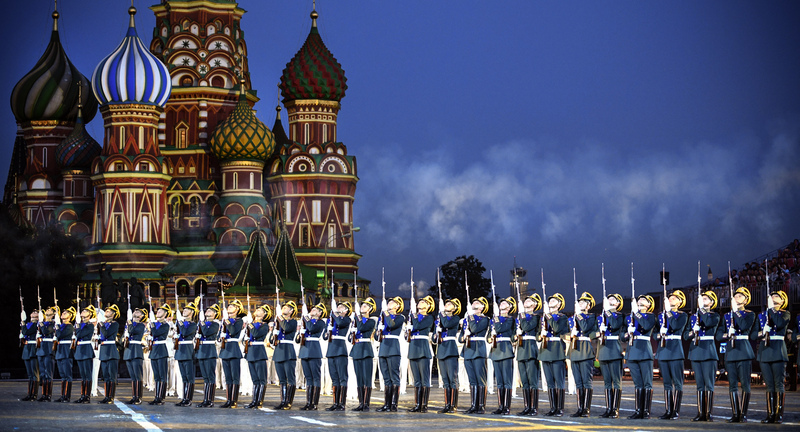 The foreign ministers of 17 countries are also expected to be present. Pierre Mayaudon, head of the EU delegation to Afghanistan, Sunday (March 25) called on the Taliban to join peace talks with the Afghan government, TOLO News reported. Despite mounting international pressure and signs that the Taliban is wavering on previous red lines to negotiations, the Taliban ignored the Tashkent conference. "It is expected that the forum participants will come up with a consolidated position to start negotiations between the government of Afghanistan and the Taliban as soon as possible without any preconditions," Sherzod Kudratkhojayev, a spokesman for the conference, told journalists Saturday at the Symposium Palace in Tashkent. "The success of the Tashkent forum should demonstrate the ability of the region's states to resolve shared critical issues through joint efforts," Uzbekistan's Foreign Ministry said Monday. A "Tashkent Declaration" is expected to be signed at the conclusion of the conference, reflecting agreed upon principles for handling the situation in Afghanistan and the role of negotiating parties in the peace process, the ministry said. "The Tashkent conference should solve the issue associated with the lack of multilateral diplomacy and political approaches [in solving] the Afghan problem," Uzbekistani lawmaker Sadyk Safayev told journalists during a press conference on Saturday. "The Taliban fought for many years, but they [were unable to] reach their goals," said Sayed Safiullah Hashemi, a representative from Samangan Province in the Meshrano Jirga (upper house of the Afghan parliament). "The only way for [the Taliban] to reach to their goals is to talk to the Afghan government," he told Caravanserai. "The peace proposal that was presented to the Taliban ... is comprehensive and a huge privilege to the group," Hashemi said. "They shouldn't reject this proposal and the outcome of the Tashkent conference because they might not have this opportunity again." Two things will help ensure peace in Afghanistan, he said. "First, continuous pressure from Afghan and coalition forces on the battleground; second, international consensus for bringing peace in Afghanistan." The Tashkent conference will reflect regional and international consensus about peace in Afghanistan, said Abdul Khabeer Ochqoon, deputy chairman of Afghanistan's High Peace Council. "This conference is very important because countries involved in Afghan war and peace are participating," he told Caravanserai, adding that the Taliban should consider the outcome of the conference so it does not miss another opportunity for peace. Following up on recent Uzbekistani-Afghan bilateral agreements, other topics discussed ahead of the peace conference included security co-operation and regional collaboration on trade and transportation. Ahead of the peace conference Monday, the United States' Shannon and Mirziyoyev discussed bilateral ties and international and regional issues, Radio Free Europe/Radio Liberty reported. On Saturday, Ulugbek Mustafayev, chairman of the Uzbekistani utility Uzbekenergo, announced that the construction of the Surkhan-to-Pul-i-Khumri (Uzbekistan to Afghanistan) electric transmission line had begun. Afghan consumers will receive Uzbekistani power starting in June, he said. Uzbekistani companies also announced potential oil and gas exploration projects in northern Afghanistan and successful work on the extension of a railway from Mazar-e-Sharif to Herat. Despite repeated calls to participate in the Afghan-led peace process, the Taliban refused to attend the international conference in Tashkent, Uzbekistan.